Supply your cafe, bistro, or deli with the farm fresh taste of this Farmer Rudolph's 1 lb. baby gouda. 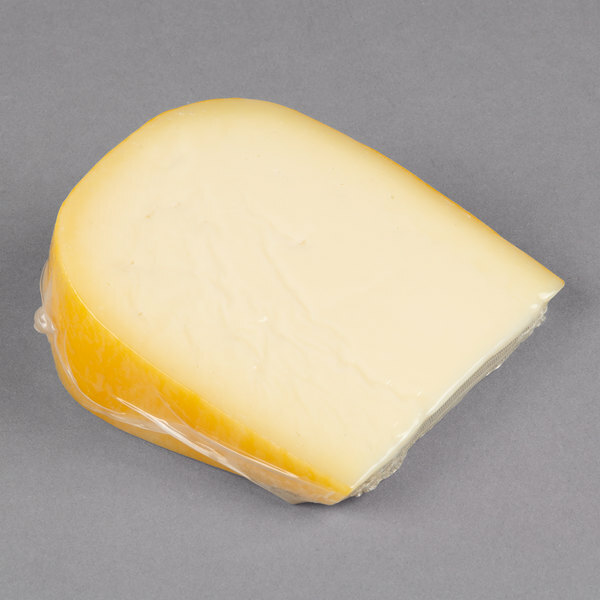 This Dutch-style baby gouda cheese has been aged for 3-6 months, resulting in a mellow, slightly sweet flavor with a semi soft consistency. Great for melting, use this cheese to artfully craft mouthwatering sandwiches, like a ham and gouda grilled cheese sandwich, or a delicious bacon, egg, and gouda sandwich for your breakfast crowd. Or, use this cheese to build a five-star charcuterie board along with grilled french bread or butter crackers, roasted almonds, grapes, d'anjou pears, and speck or sausage. To complement and harmonize the flavors, this baby gouda is best paired with beer. Farmer Rudolph's cheese-making equipment and techniques are Dutch-style, which results in a farmstead, artisanal cheese of exceptional quality and flavor. This gouda cheese is made with 100% natural ingredients, including rBST free milk, and is handcrafted rather than mass produced to ensure a noticeably fresh taste. 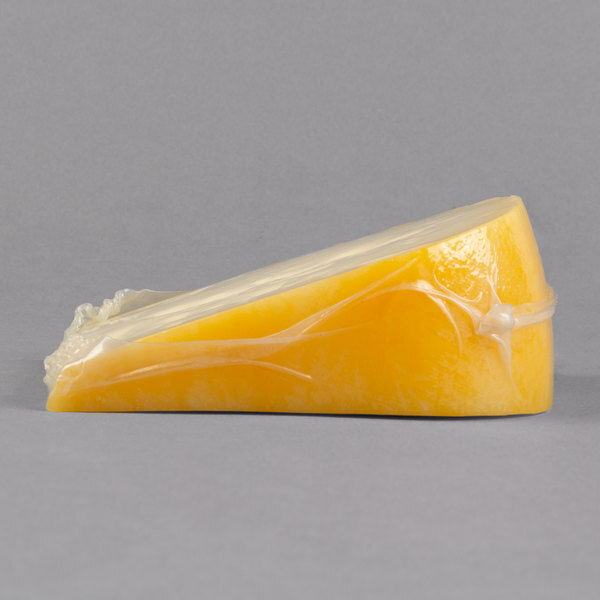 Provide your guests with high quality, fresh foods like this Farmer Rudolph's baby gouda cheese!